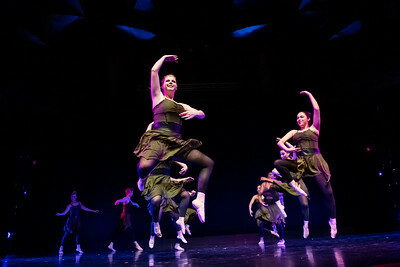 "Silence in the Forest," choreographed by Jilissa Cotten, was performed by Ballet II in the fall 2018 Island Dance Demo. 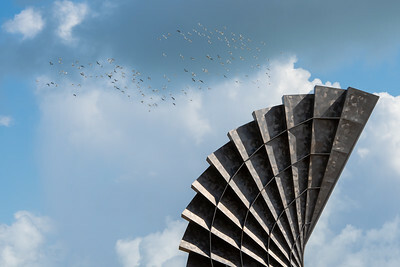 "Carnivale!" 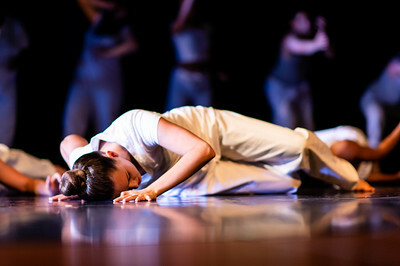 was choreographed by Kate Burrill, and performed by the World Dance & Culture class in the fall 2018 Island Dance Demo. 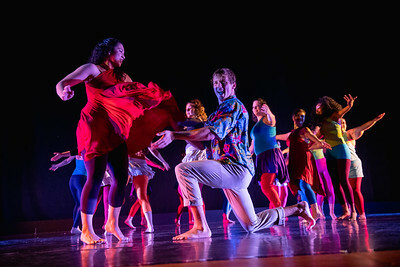 "In Full Bloom," choreographed by Brandon Besse, was performed by the Stage Student Dance Organization in the fall 2018 Island Dance Demo. 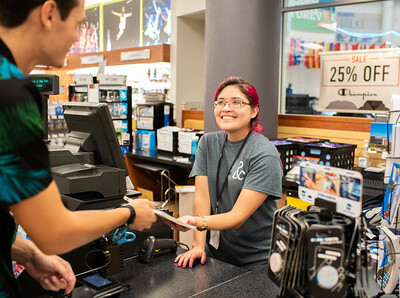 Brandy Leos (right) assists Travis Chudej with purchasing his textbook at the Barnes & Noble University Bookstore. 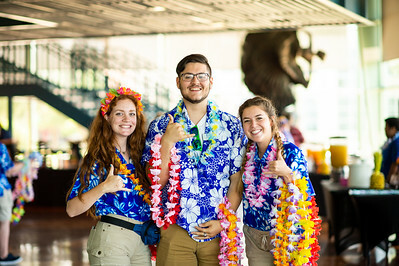 Javier Rodriguez (left), Natalie Danko, and Zac Frank catch up on the first day of the fall 2018 semester. 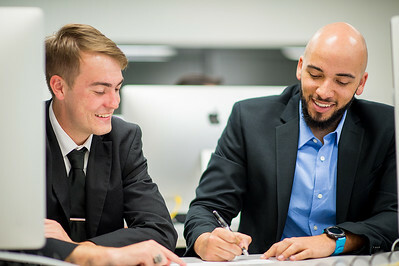 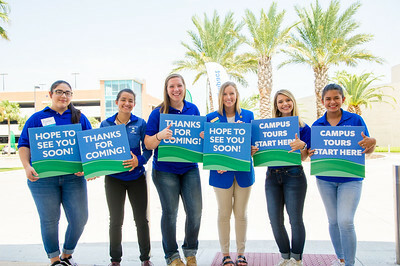 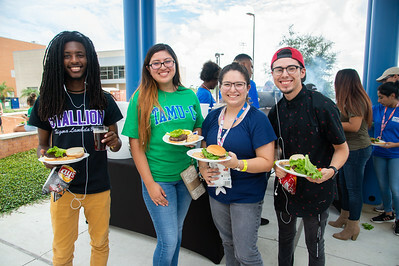 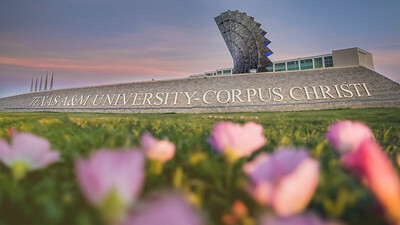 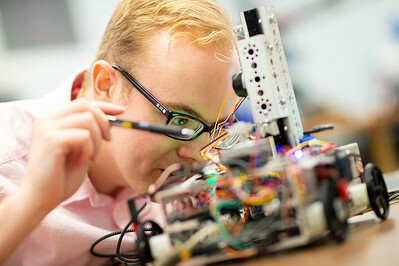 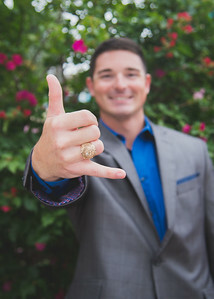 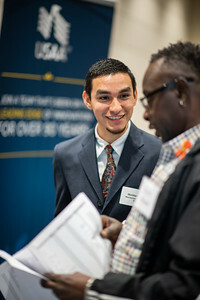 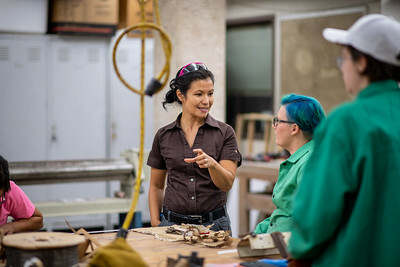 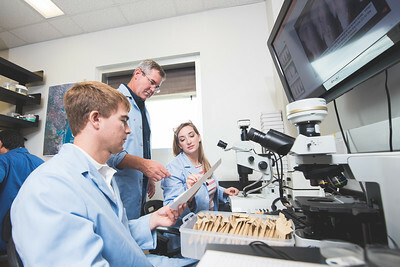 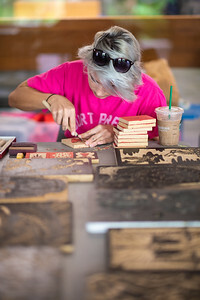 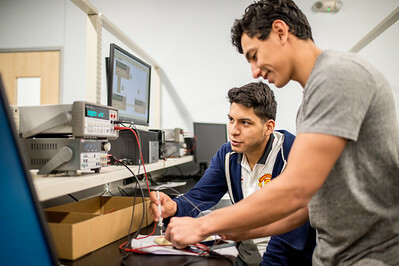 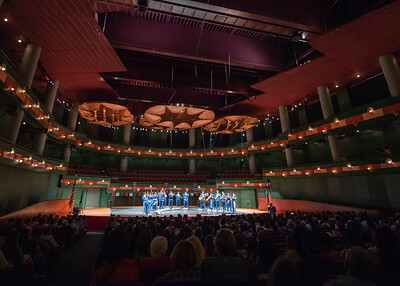 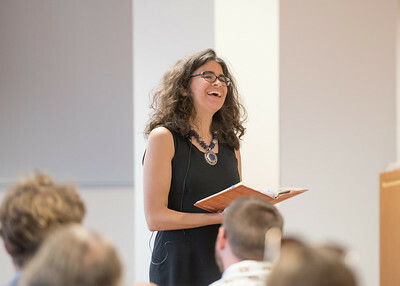 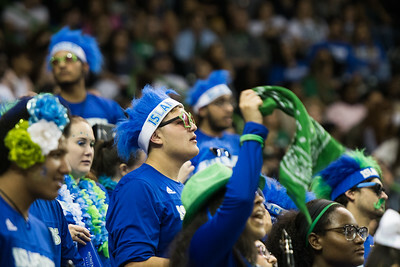 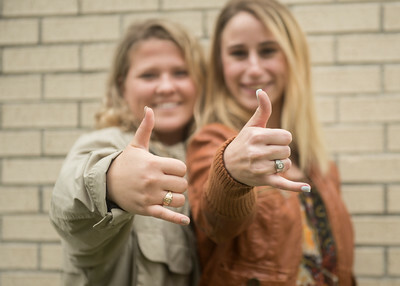 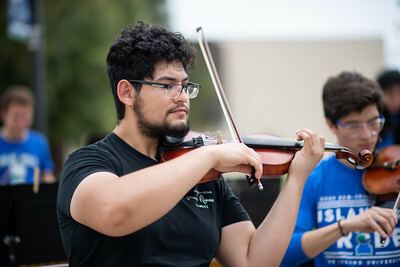 Located on the South Texas Coast, Texas A&M University-Corpus Christi enrolls more than 12,000 students and offers more than 80 of the most popular degree programs in the state. 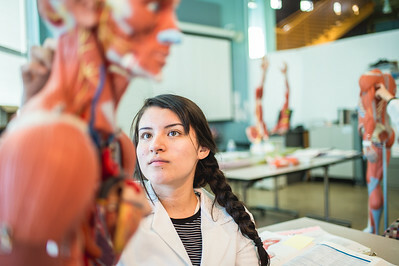 Clarissa Gonzalez studies the muscles in the upper body for her Anatomy and Physiology lab. 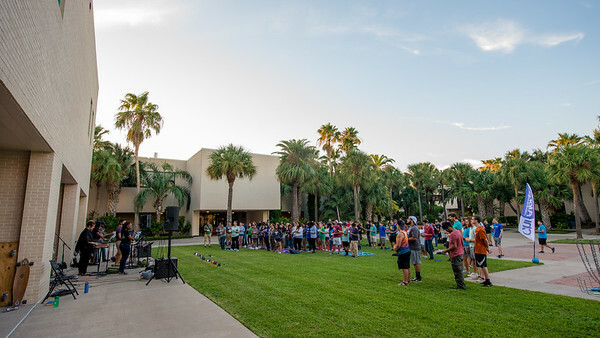 Chi Alpha hosts an open concert to Islanders in the Center for Instruction courtyard. 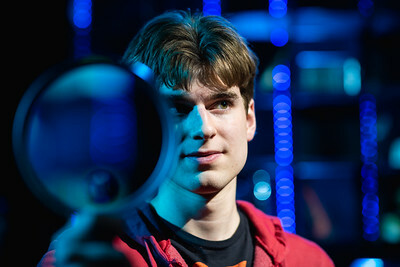 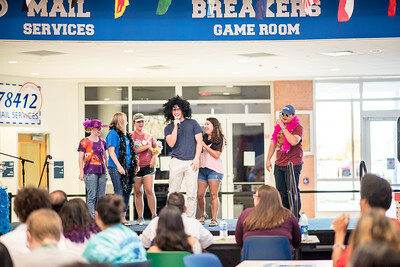 Students partake in the Waves of Welcome Lip Sync Battle. 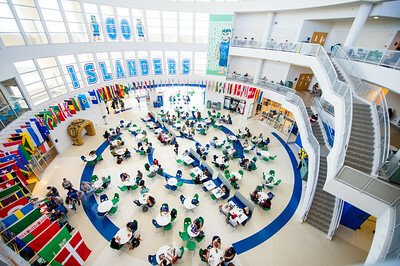 An overlook of the University Center's Rotunda during the lunch hour on the Island Campus.